Please browse our pages to find out more about the farm and what we have to offer. All breeds and disciplines are welcome. We believe in the benefits of the United States Pony Club and encourage you to find out more about Pony Club on their website. 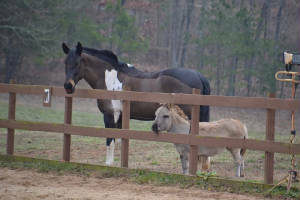 Link to U.S. Pony Club.